First Atlantic Commerce was nominated for the second consecutive year in a row for the Bermuda Government’s Department of eCommerce technology award. 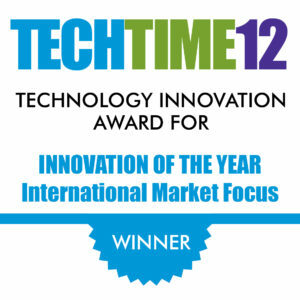 FAC came in second place in the “TechAwards Innovation of the Year — International” Award for its work with giant retailer, Pricesmart’s (NASDAQ: PSMT) Caribbean and Central America markets. FAC was nominated and came in second place for the Bermuda Government’s Department of eCommerce “TechAwards Innovation of the Year — International” Award for its work with Digicel across multiple jurisdictions. 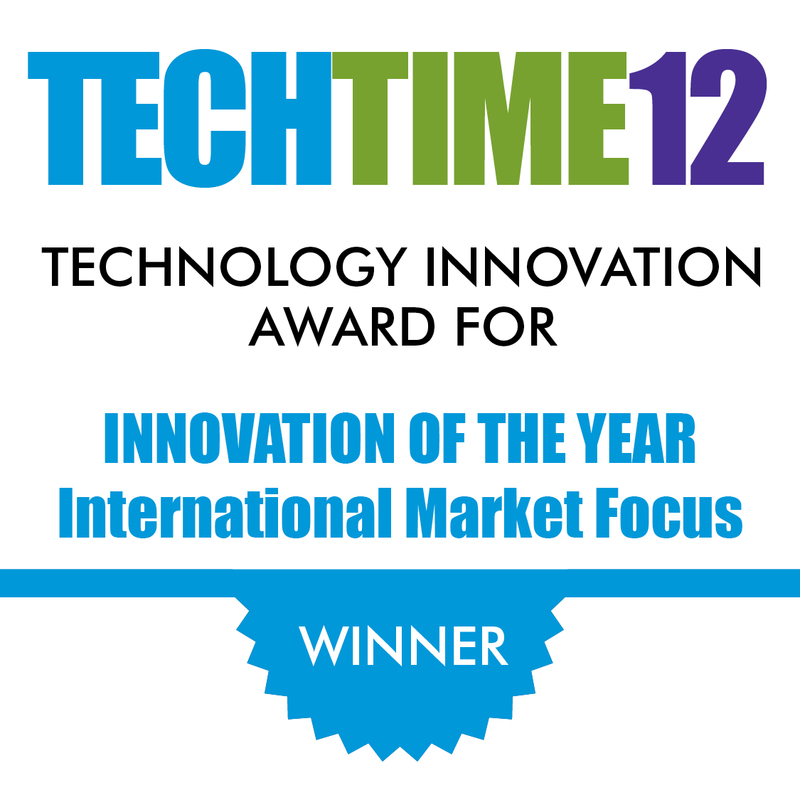 First Atlantic Commerce (FAC) won the Bermuda Government’s Department of Ecommerce TechTime 2012 Technology Award for Innovation of the Year, International Market Focus in December 2012. FAC was a finalist in the Bermuda Government’s Ministry of Telecommunications and eCommerce “Best Business Solution Using Technology” Award for its work with Ukash in Mexico. FAC wins Bermuda Government’s Ministry of Telecommunications and eCommerce “Innovation of the Year” Award for its unique, standalone, online consumer authentication solution, designed for airlines, hotels and large retailers in Mexico. Andrea Wilson wins European CEO Magazine overall “Business Leader of the Year 2005 Award” for outstanding contributions to secure and safe eCommerce payment processing.